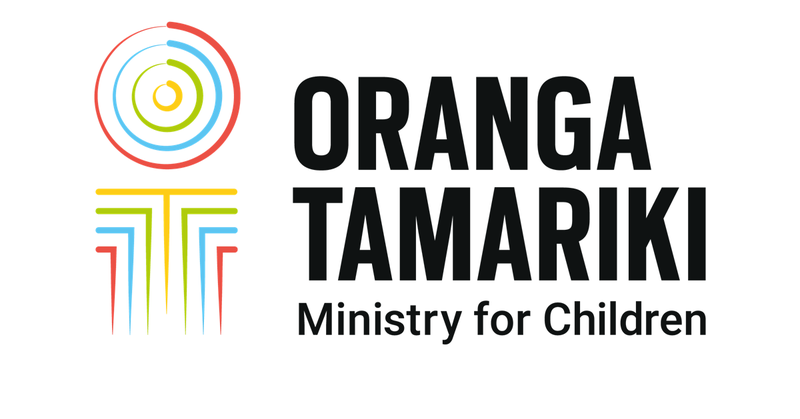 In recent weeks the deal was jointly presented to social workers around New Zealand by Oranga Tamariki and the PSA. The pay equity deal was then voted on by PSA members, and was unanimously accepted. Oranga Tamariki Chief Executive Gráinne Moss says she is pleased with the outcome. “This is a significant pay equity agreement, which recognises the value of a large group of social workers who perform incredibly important work,” she says. Work will continue with the NGO sector to work on challenges and opportunities resulting from the pay equity settlement.